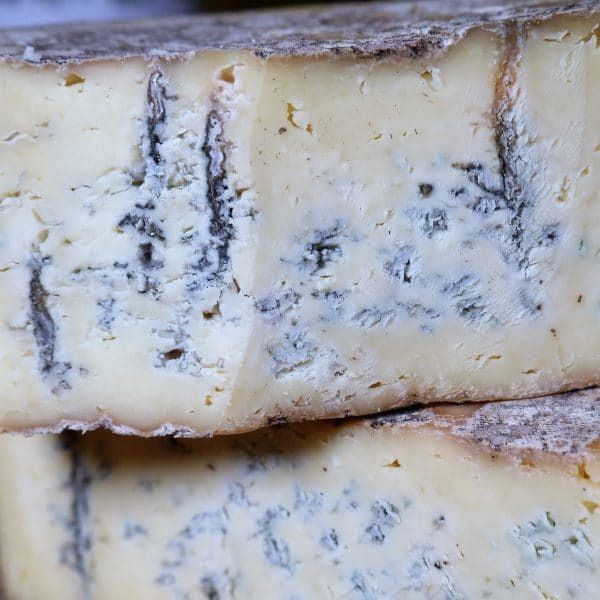 Take the mystery out of Blue cheese by making your own at home. 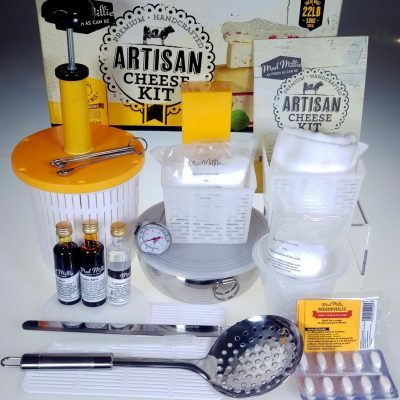 Our Blue Cheese Making Kit makes four delicious, gourmet cheese: Danish Blue, Gorgonzola, Stilton, and Castello Style Blue. 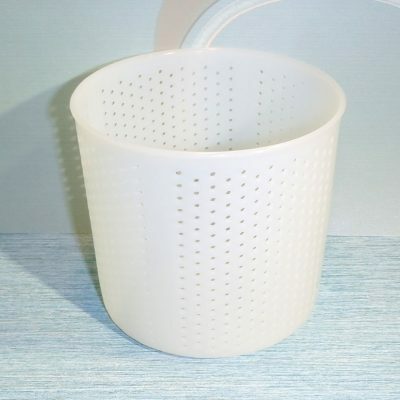 Not in stock? 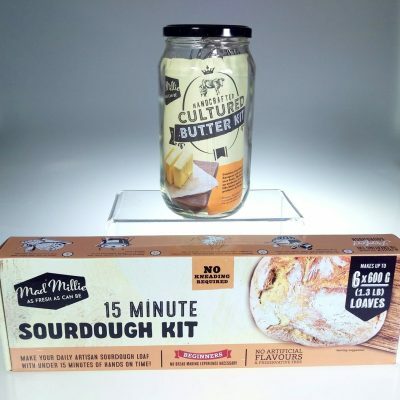 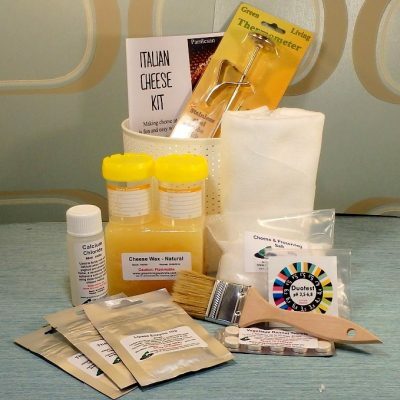 You can make Blue cheese with our Specialty Cheese Kit! 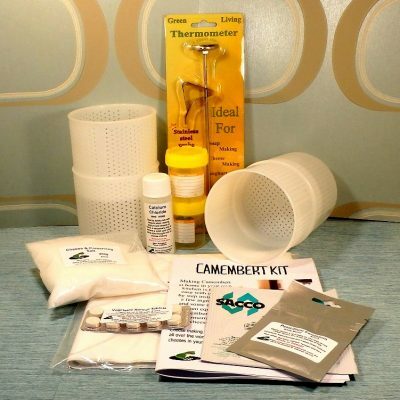 Purchase this product now and earn 44 Little Green Points! Blue cheese. 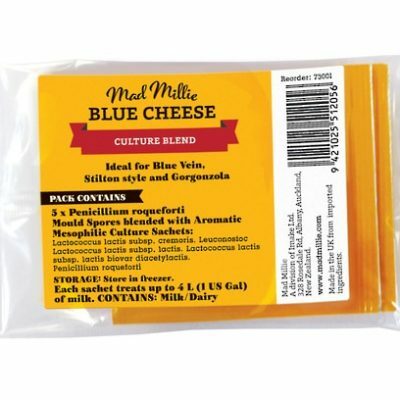 Some love it, some can’t stand it. 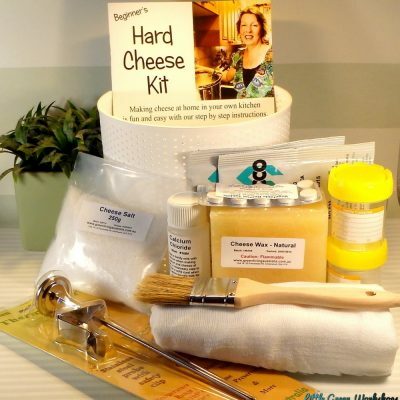 Personally, if it wasn’t part of my cheese making repertoire, a part of me would be missing. Blue cheese has delicious flavours with an amazing aroma. 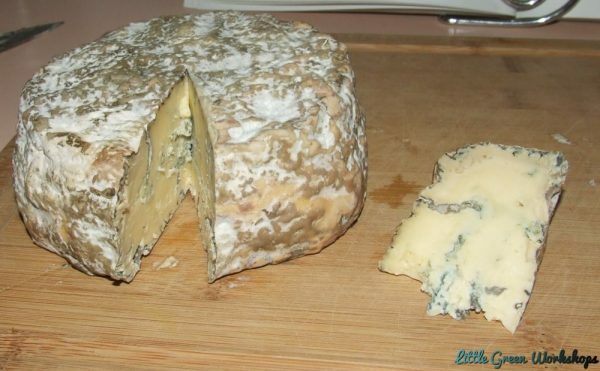 Take the mystery out of this cheese by making your own at home. 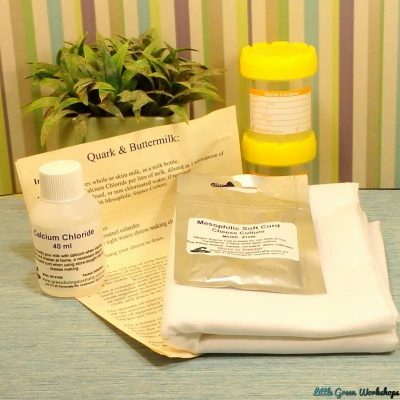 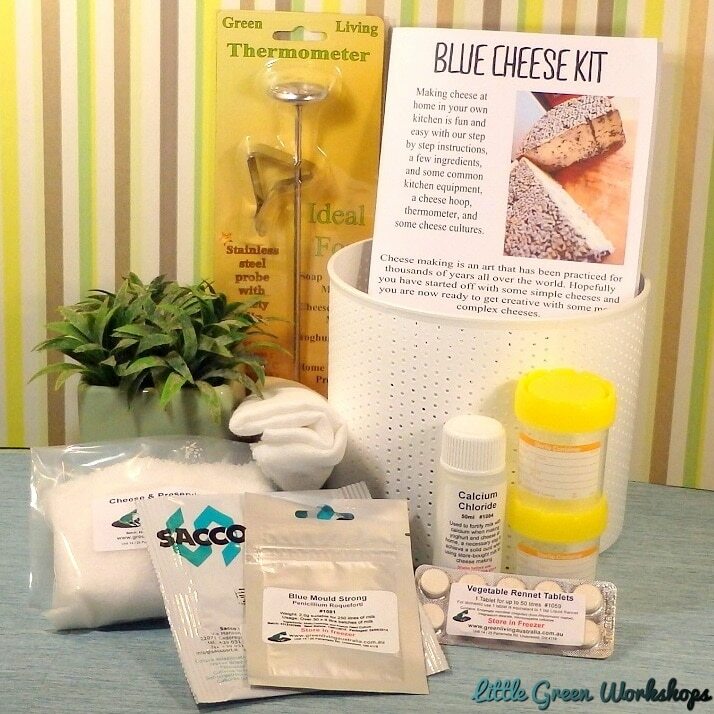 This Blue Cheese Making kit is an advanced kit, ideal for those with some cheese making experience.